Happy Friday! 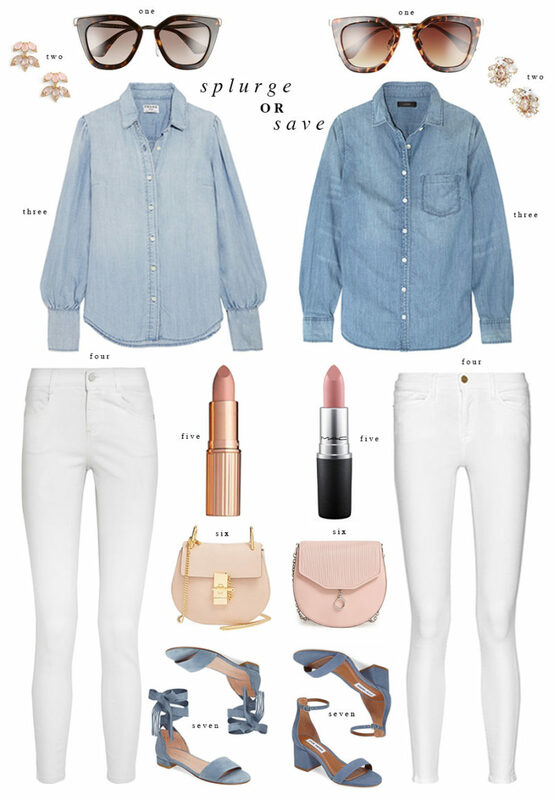 Here is some outfit inspiration for your weekend! What are your favorite pieces to splurge and save on? !